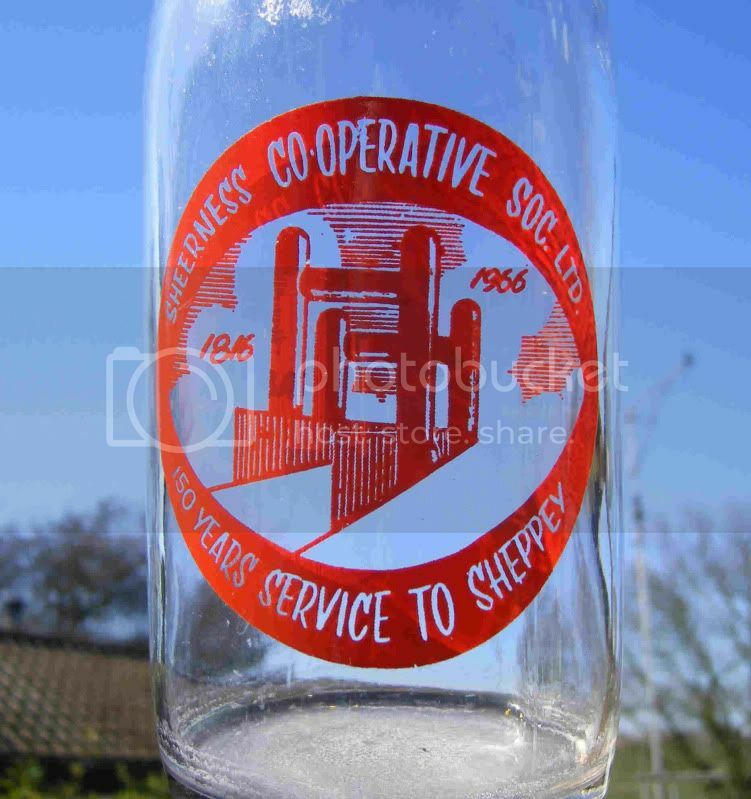 As you are probably aware I collect old bottles etc from Sheppey and for many years I have been trying to obtain a coop milk bottle that shows a picture of the kingsferry bridge. I have now obtained such a bottle but do not think it is the one I was expecting. I thought the bottle I was looking for was to celebrate the opening of the Kingsferry bridge but this one is to celebrate 150 years of the coop at Sheerness serving the community. Does any Islander know if there is another type of bottle out there please.